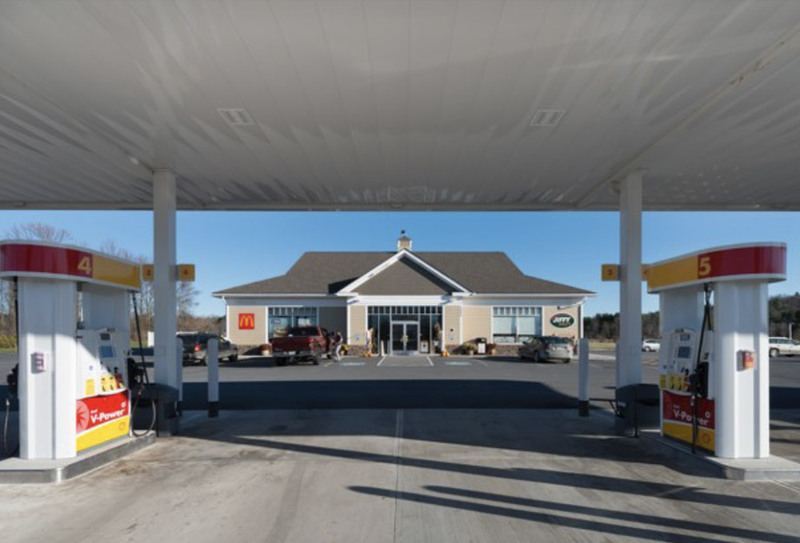 The Jiffy Mart in Ferrisburgh is a combination of; a state-of-the-art convenience store, a McDonald's, and a full-service truck stop. This project is the single largest project that Naylor & Breen has completed for Cham-plain Oil Company. Aside from the stores and truck stop, this facility entailed a multi-million dollar site and utility component to it as well. The site was a collaborative effort between Naylor & Breen's in-house site crew and ECI construction. The design for this project was a collaboration between Champlain Oil Company, Pencil2Plan, and Naylor & Breen Builders. 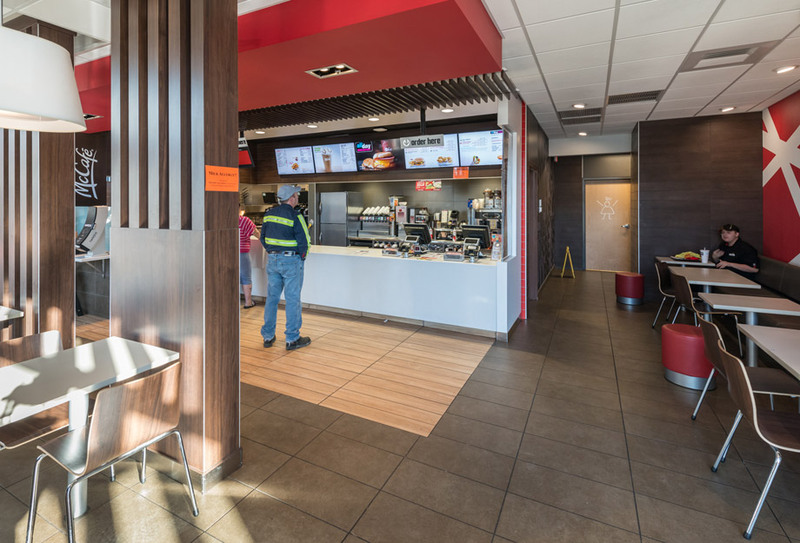 Utilizing the construction management delivery method, this process allowed for Champlain Oil Company to weigh out various options with respect to the building and its construction against their respective construction costs before fully developing the construction drawings. This process was crucial due the short time frame between receiving permits and needing to start construction. Working with Champlain Oil Company, Naylor & Breen utilized design-build packages for various scopes of work. Such scopes included; structural, refrigeration, case work, electrical, and mechanical.